Produce a multiple award winning artisan crafted organic tequila brand. Emerging leader in the craft spirits arena. 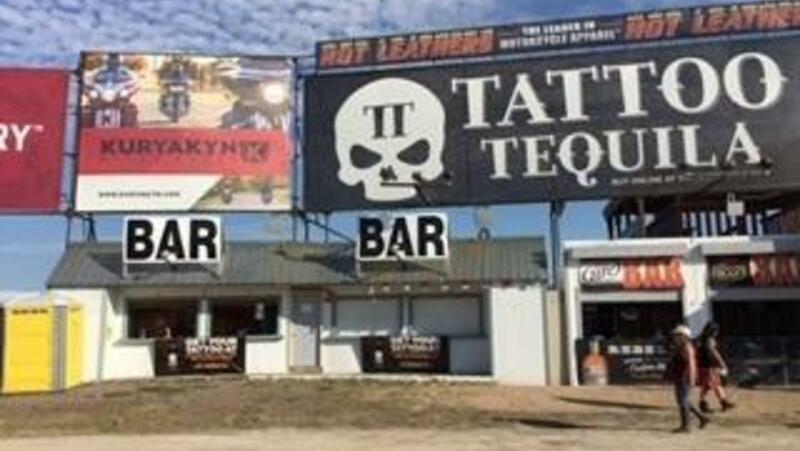 Tattoo Tequila, Inc. is on Wefunder Inc. They are not conducting a Regulation Crowdfunding campaign. 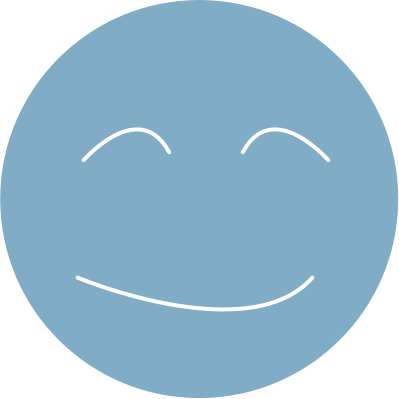 You can follow them and get notified of their progress. 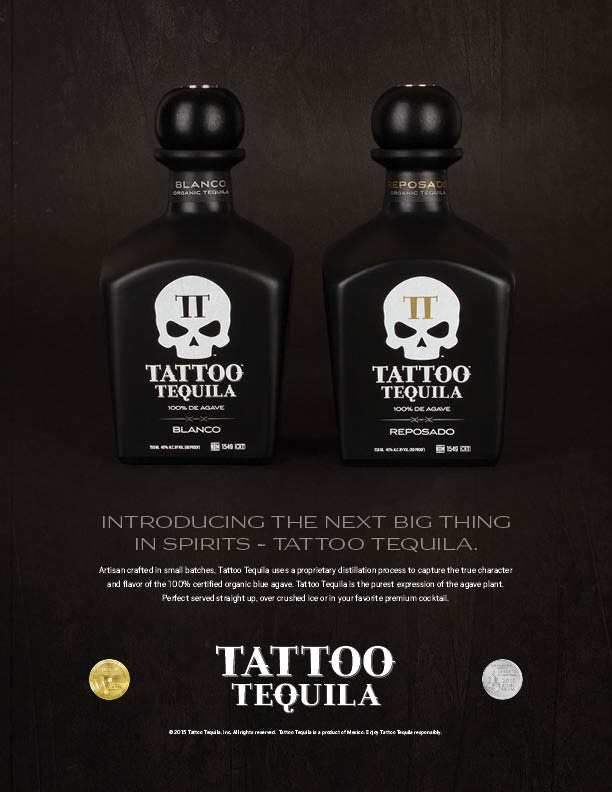 "Tattoo Tequila has an exceptional smoothness and flavor complexity, this is going to be a fun brand to promote." 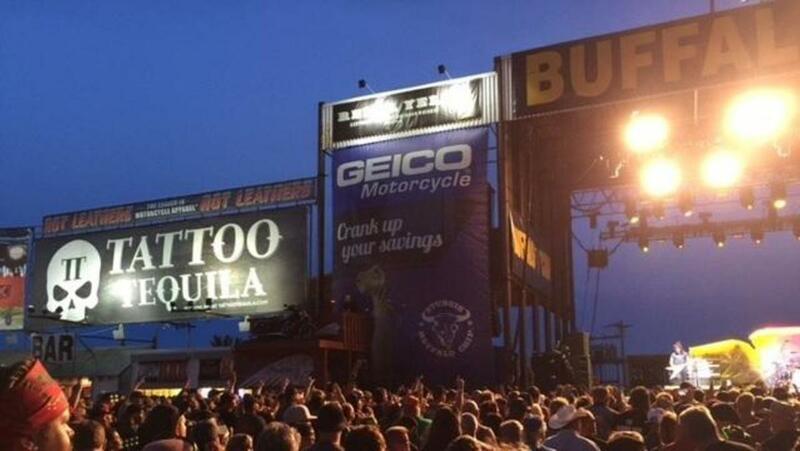 "We just launched Tattoo Tequila Blanco & Reposado and we are killing it! Very, very good tequila." 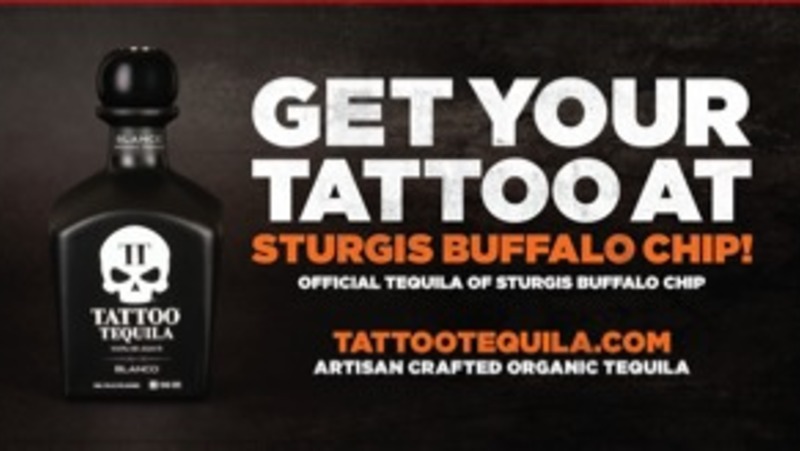 "We are excited to be a launching pad for Tattoo Tequila. I can't get over how delicious the product is." The Maui to Mexico Tequila Connection. Maui entrepreneur "Tequila John" Atanasio has crafted what many believe is the best Tequila in the World. The ultra smooth and great tasting tequila has garnered critical acclaim and a passionate cult following of tequila lovers all over the World. 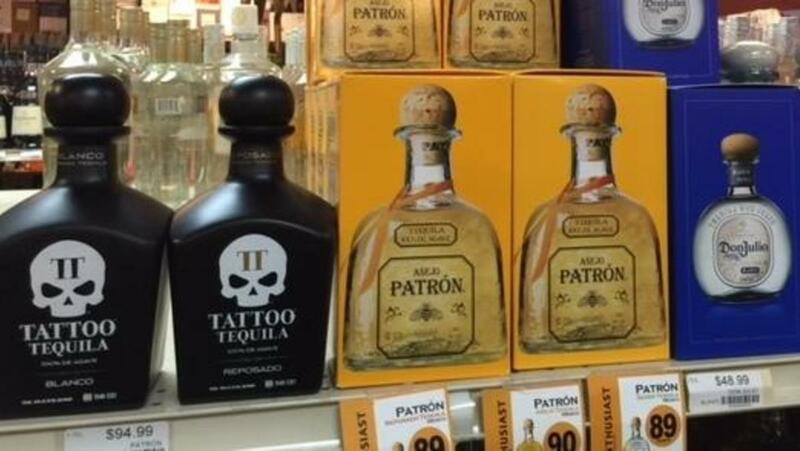 Grow Tattoo Tequila to become a profitable market leader. 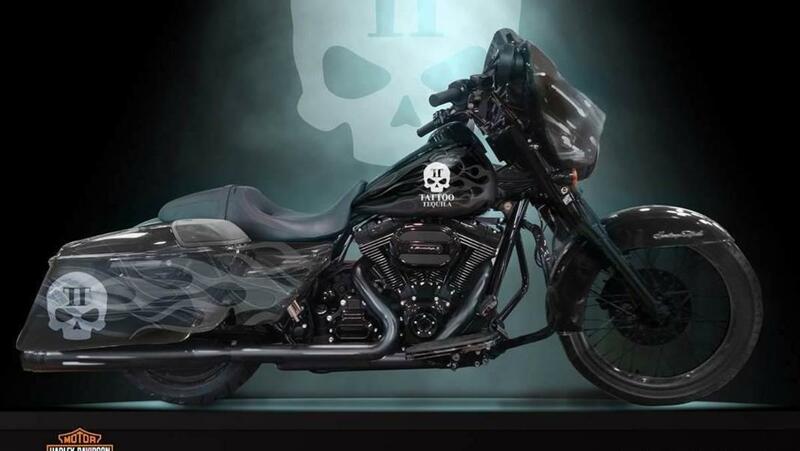 Tattoo Tequila, Inc. is not conducting a Regulation Crowdfunding offering. Hosted by Wefunder Inc. Thanks for vouching for John! If you'd like to invest in John, please open an account. We'll waive your fees if you do it now. We asked John for 10 personal references. Can you vouch for John?